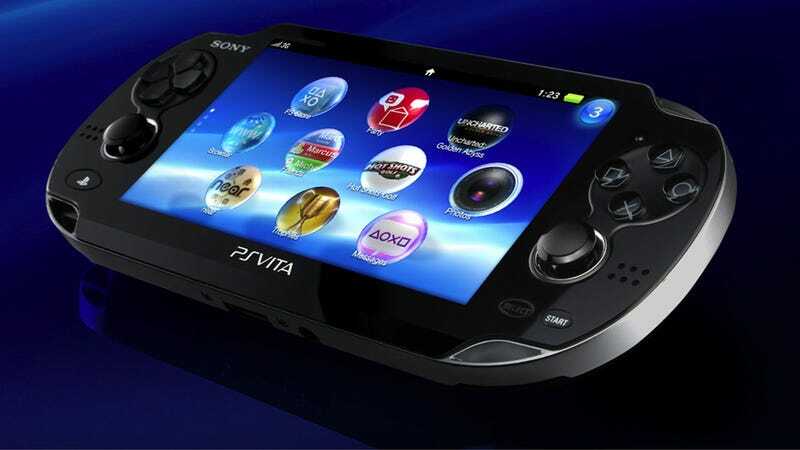 The PS Vita is doing much better these days. The game library is still not as robust as I'd like, but I don't get depressed so much when I check the Vita section of my regular game store. The recent Japanese price cut did help to boost recent sales numbers, although now these numbers are currently suffering due to a shortage of units.